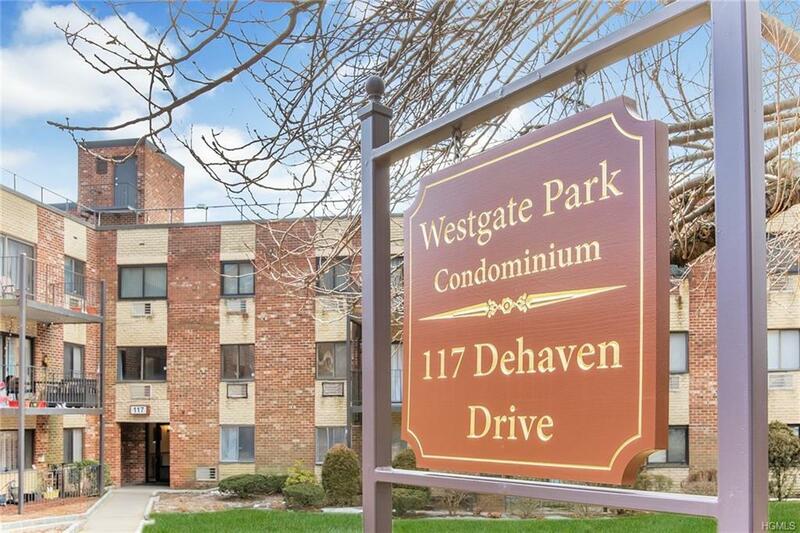 Welcome to West Gate Condominiums!!! 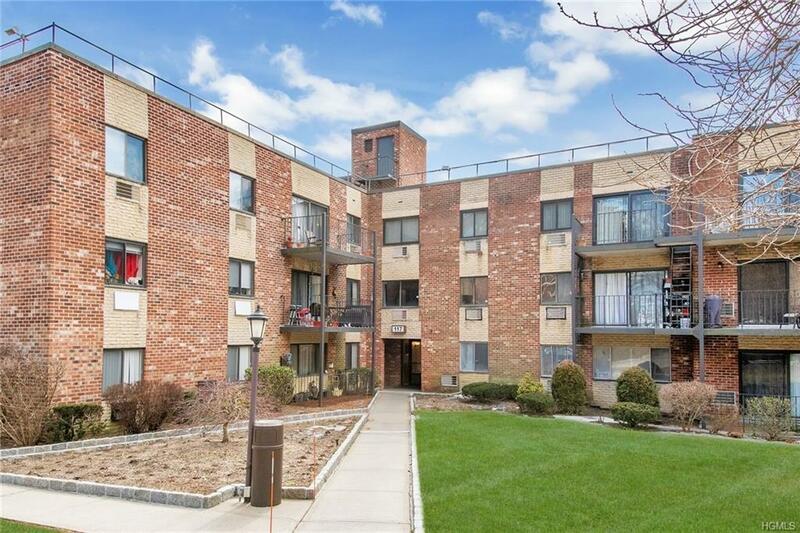 In Northwest Yonkers, this unique mid-rise is a gorgeous garden apartment with FREE building amenities, like a community pool, common laundry area, assigned parking space, and a convenient elevator. 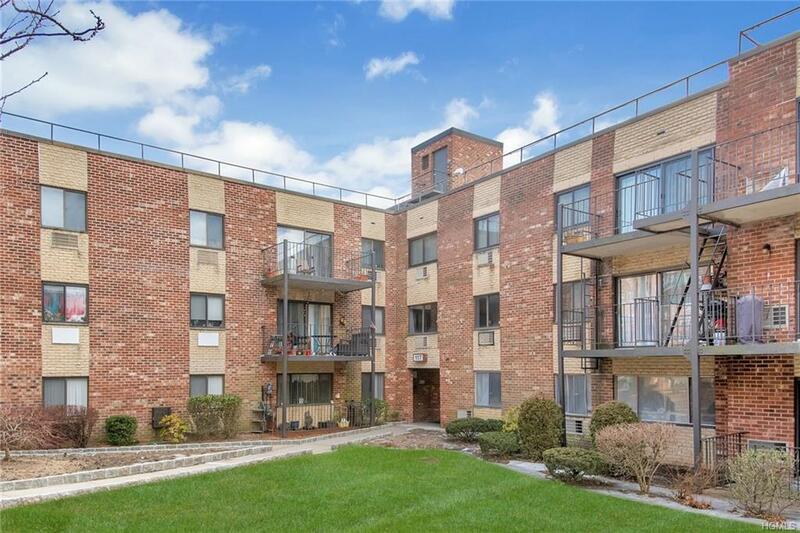 This 1300 sq ft one-of-a-kind condo features high ceilings, lovely carpets throughout, lots of natural sunlight, terrace with additional pathway to pool & kiddie park, storage locker, and abundant closet space. Upgraded features include: upgraded terrace door & windows throughout apartment, upgraded kitchen, including pull out spice rack, upgraded bathrooms with heat lamps, new master bedroom toilet, handcrafted dining platform, marble tile in kitchen and 2 bathrooms, drinking water filtration system, alarm system, custom designed shelving in library/bedroom, overhead lights with dimmer switches in all rooms, upgraded thermostats in all rooms, and upgraded breaker panel. 2 separate entrances + 3rd terrace entrance. This unit is being SOLD AS IS. 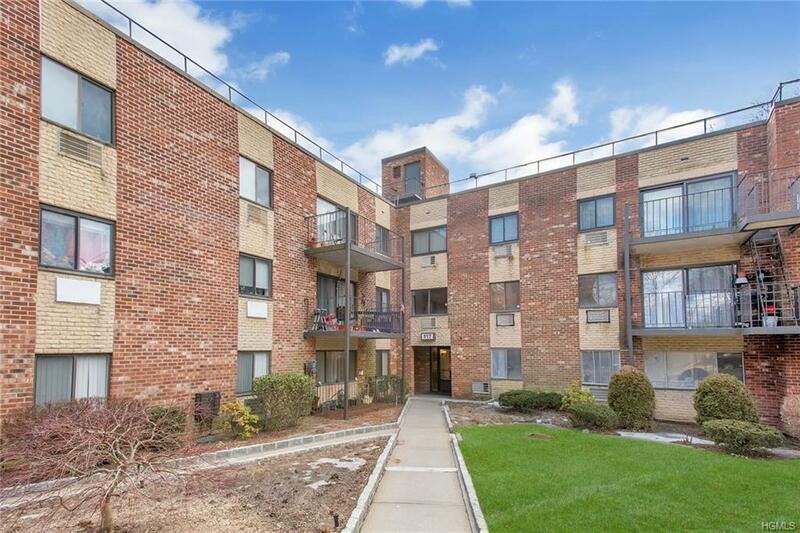 Listing courtesy of Miguel A. Cabrera of Douglas Elliman Real Estate.